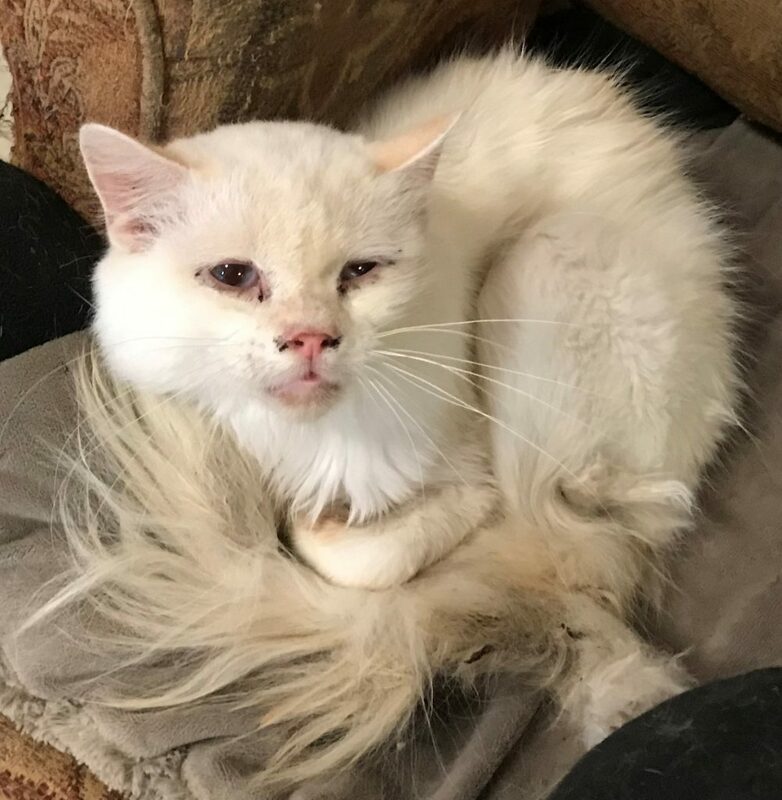 Today, the Humane Society of Missouri Animal Cruelty Task Force rescued 80 cats and 29 dogs living in filthy conditions on the site of a former animal shelter in Elsberry, Mo. in Lincoln County. The cats were found throughout a building/living area, mostly crowded into a three-room apartment reeking of urine and visible feces. 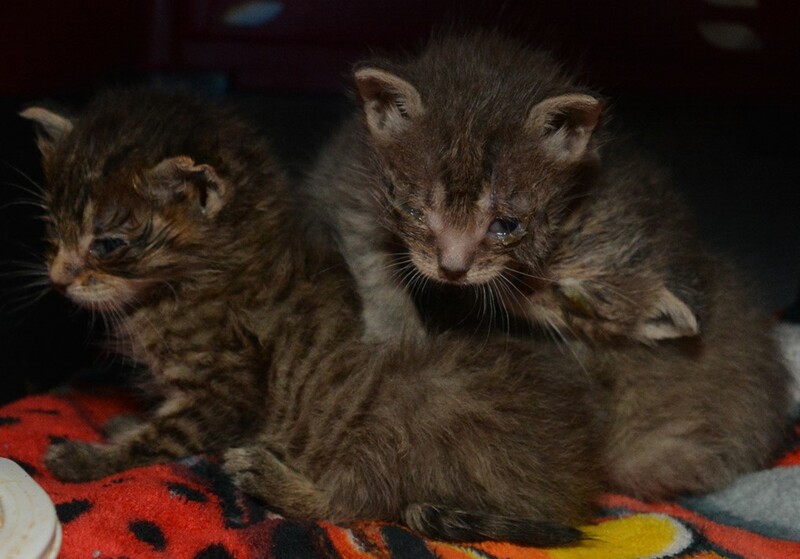 Little to no veterinary care had been provided to the cats, many of which have matted or very thin coats; eye, ear and upper respiratory infections and flea infestations. Many of the dogs were housed in indoor/outdoor kennels; those found inside the living area have hair loss, visible tumors and very long nails. 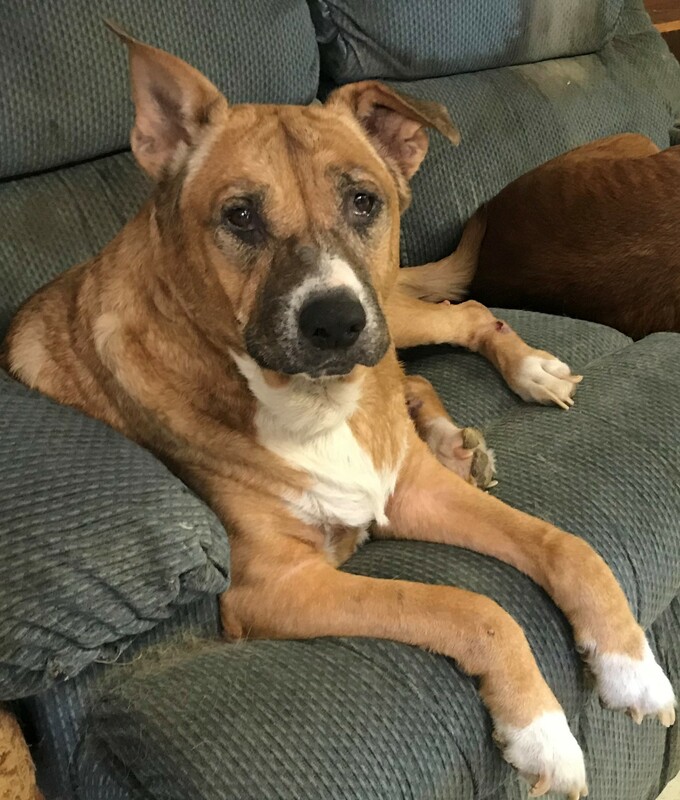 HSMO animal cruelty investigators worked with the owner years ago to encourage appropriate care for a varying number of companion animals on the property. In recent years, the owner had been licensed as an animal rescue facility. Due to numerous unresolved citations, earlier this year the license was not renewed and the Missouri Attorney General’s Office filed a lawsuit alleging violations of Missouri’s Animal Care and Facilities Act. Yesterday, the Lincoln County Sheriff’s Office obtained a warrant to inspect the property and remove animals in jeopardy. 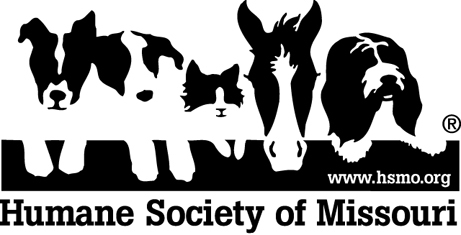 They requested the assistance of the Humane Society of Missouri to remove and care for the animals. A disposition hearing to determine permanent custody of the animals will be held Friday, Dec. 7, 2018 at the Lincoln County Justice Center in Troy, Mo. The dogs and cats will be taken to HSMO’s Macklind Avenue Headquarters where they will receive individual veterinary examinations, treatment and care from shelter staff. Donations of pet toys, blankets, towels, and shredded newspaper to help with the care of these animals may be brought to HSMO’s Macklind Ave. shelter.